• Be flexible. It’s hard to do, but, you’ll get the best results in the long run. 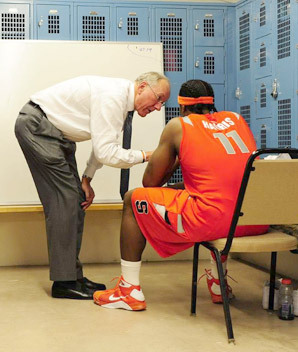 • Do not over coach. This excerpt came from the book:The Ultimate Coaches’ Clinic A good book for all coaches at any level. 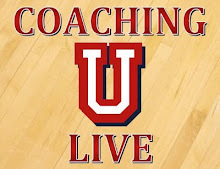 This entry was posted in Coaches and tagged 2-3 zone, ACC basketball, Big East, Jim Boeheim, Pat Williams, Syracuse, Syracuse basketball, The ultimate coaches' clinic. Bookmark the permalink.